Paramount Pictures has revealed quite a bit about Transformers: The Last Knight in recent weeks, but there are still a fair few characters we haven’t seen yet. 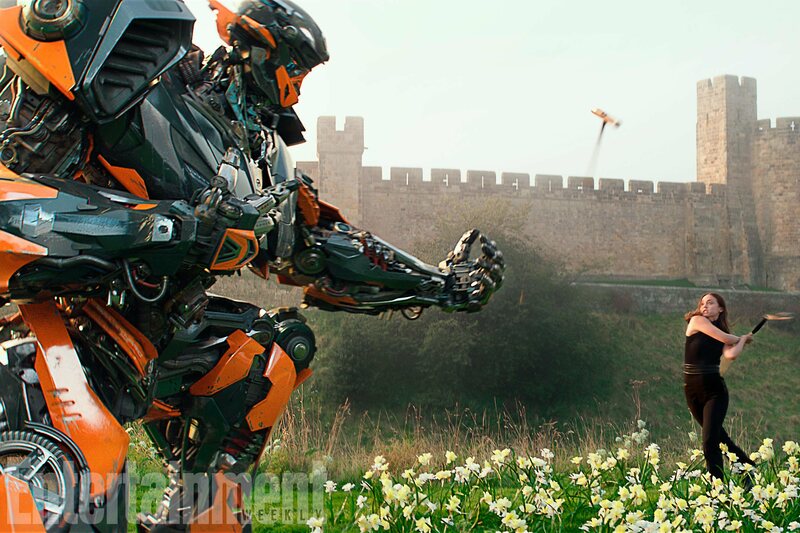 Today though, we can now tick Hot Rod off the list as the first official image of the fan-favourite Autobot has surfaced. In Transformers: The Last Knight, Hot Rod will be portrayed as an ally of astronomer Sir Edmund Burton, a character played by the legendary Sir Anthony Hopkins. When we first meet him, he’ll be disguised as Viviane Webly’s (Laura Haddock) 1963 Citroen DS, as the Autobot has been tasked by her father to keep a watchful eye on her. Given Michael Bay’s love of flash cars, it probably won’t surprise you to learn that Hot Rod will later take on the form of a 2017 Lamborghini Centenario LP770-4. Despite the fact that the movie is right around the corner, no voice actor has been attached to Hot Rod just yet. Producers are reportedly looking at international stars though, so it’ll be interesting to see who they settle on and whether we’ll end up with a bunch of last-minute casting news for Transformers: The Last Knight now. Either way, for fans of the franchise, the movie is shaping up quite nicely and we’re hopeful that Bay does Hot Rod justice in this upcoming instalment.